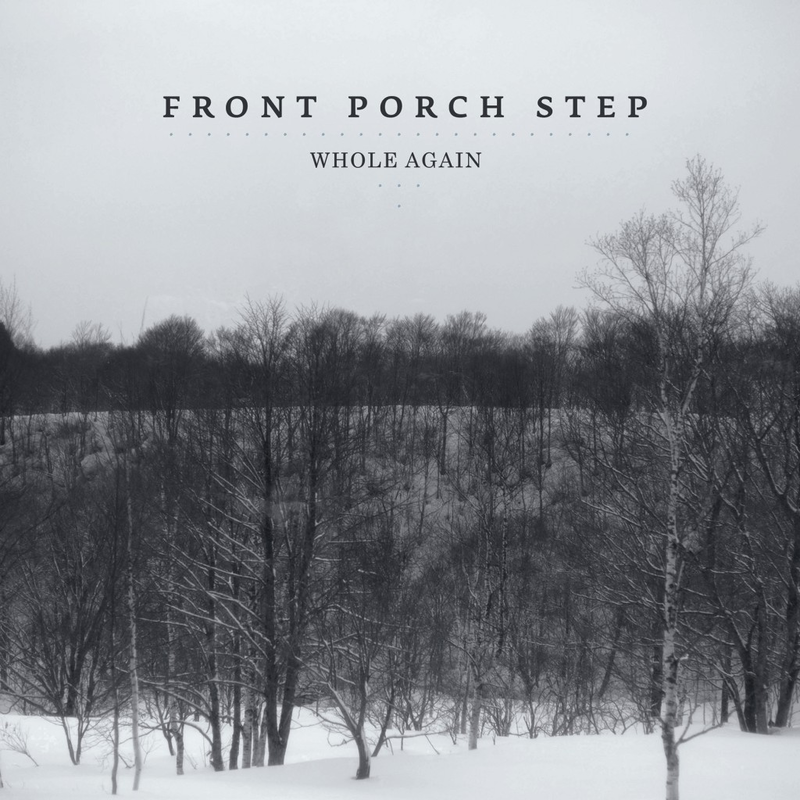 A brand new track by Front Porch Step has made its way out. “Whole Again” is the second song and title track of the singer’s upcoming EP, which will be out December 2. Listen to the song below. “Whole Again” is Jake McElfresh‘s second release through Pure Noise Records, and is available digital and on cd and vinyl. You can pre-order the EP here, with an instant gratification download of “A Lovely Mess“. Front Porch Step will be touring the United Kingdom in January with Rob Lynch and Allison Weiss. 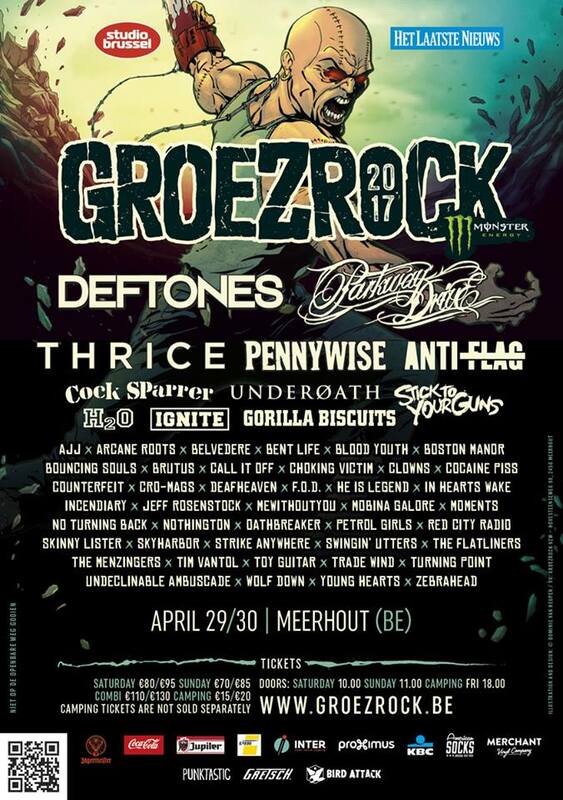 Tour dates are shown at the bottom. This entry was posted on Monday, November 3rd, 2014 at 5:59 PM	and tagged with A Lovely Mess, Allison Weiss, Front Porch Step, Jake McElfresh, Pure Noise Records, Rob Lynch, UK Tour, Whole Again and posted in Music, News. You can follow any responses to this entry through the RSS 2.0 feed.